The AIDS Legal Referral Panel is pleased to offer a FREE MCLE Training Series each season. Trainings are held at the Bar Association of San Francisco, 301 Battery St, 3rd Floor Board Room from 5:30pm – 7:00pm and award 1.5 General CLE credits unless otherwise noted. All attorneys are welcome to attend the trainings to further their legal education and learn more about the legal needs of ALRP’s HIV+, low-income clients. All are welcome to attend the MCLE trainings. The more, the merrier! Following trainings, we ask that non-Panel attorneys sign up and support ALRP’s mission. There are many benefits to being a Panel attorney and we only ask that Panel members accept two ALRP referrals a year. The BASF Board Room is accessible to people with disabilities. Attendees who might require a reasonable accommodation (including alternative-to-print formats of materials) are invited to contact Hannah Center in advance of the training. ALRP provides free and low-cost legal services to people with HIV/AIDS in the San Francisco Bay Area. 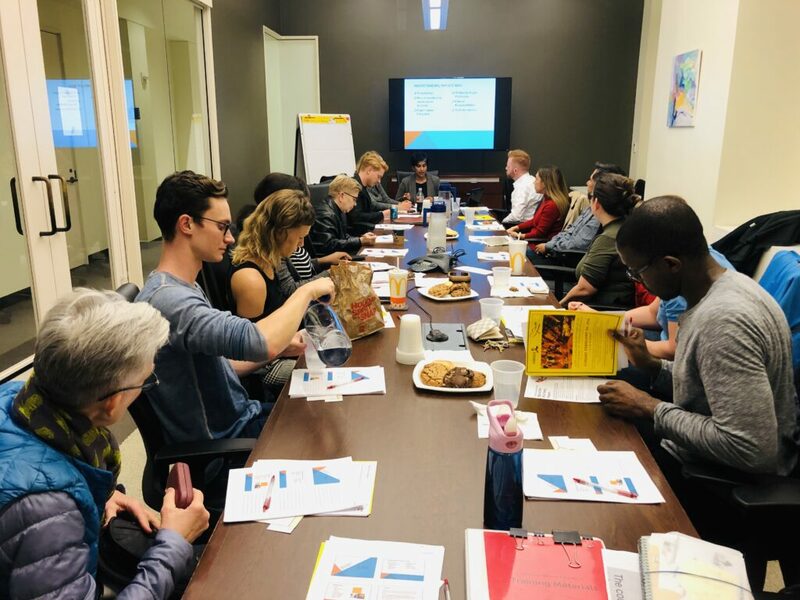 For questions about ALRP or our free MCLE trainings, please contact Volunteer Coordinator Hannah Center at mcle@alrp.org or (415) 701-1200 x303. The State Bar of California has certified ALRP, Provider #2485, to provide MCLE credit for all trainings listed.